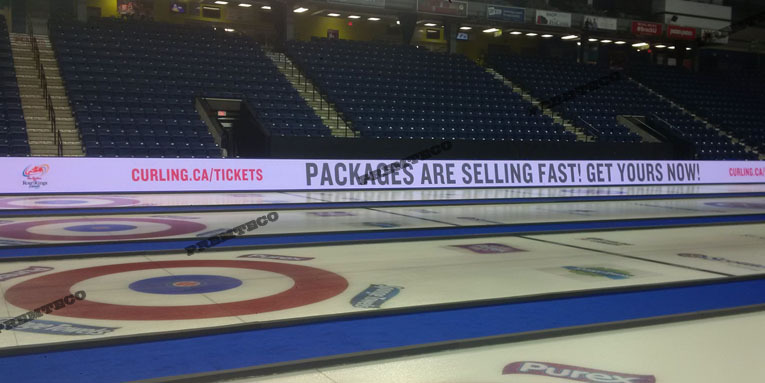 The Ford World Men’s Curling Championship 2017 was held in Edmonton’s Northlands Coliseum, Alberta, Canada, on April 9th, 2017. Both teams played remarkably. After beating Sweden 4-2, Canada won the Championship. 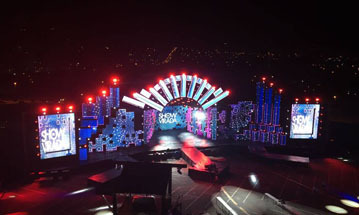 Our OR1 series outdoor rental LED display was used in the show. Total 90sqms. The screen is with high refresh rate of 2880Hz and 14bits grays scale. The visual image is extraordinary. See the below image.